Square Enix already confirmed that the next entry in the rebooted Tomb Raider franchise is Shadow of the Tomb Raider, which is set for release on September 14. 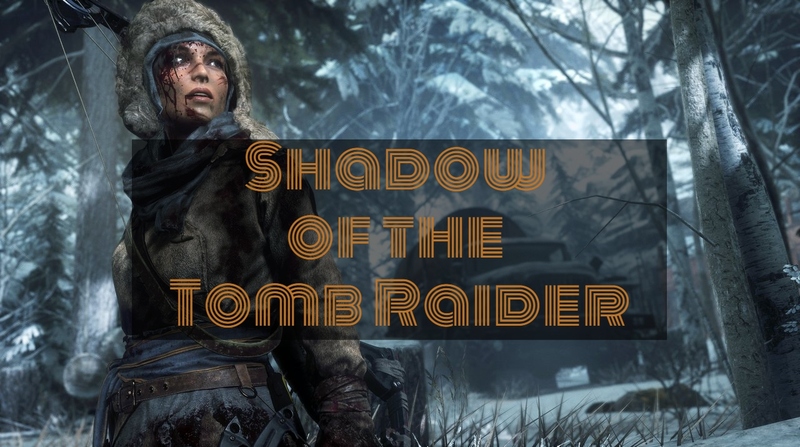 Since this title would mark the end of Lara’s origin story, there is plenty to be excited about. Here are several reasons why we think the game is very much worth the hype. 1. The last Tomb Raider game released in 2015. In today’s market where a new entry in a video game franchise comes out every year (e.g. Assassin’s Creed and Call of Duty), three years is already considered a long gap between sequels. 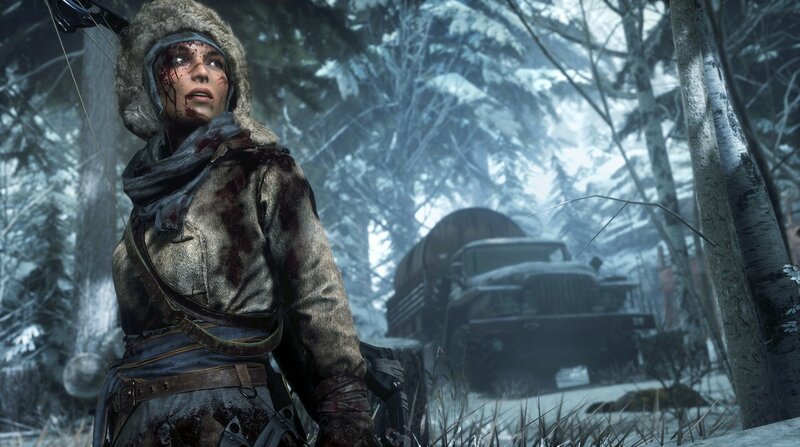 While Rise of the Tomb Raider’s Blood Ties DLC launched in 2016 and provided fans with additional features and modes, it still doesn’t compare to the thrill of a new game. 2. The game will explore the Mayan Apocalypse. Shadow of the Tomb Raider will take Lara to Latin America, specifically to Mexico and Peru. This means that the iconic explorer will be planning to take on Mayan myths. Although her initial goal was to stop an apocalyptic event, she accidentally set it in motion instead. If you’re interested in Mayan culture and mythology, you’re in for a treat. Footage of the game also gives us a glimpse of jungle settings, which provide more opportunities for stealth. 3. We’ll see the darker side of Lara Croft. PC Gamer’s interview with lead writer Jill Murray indicated that Shadow of the Tomb Raider would explore Lara Croft’s morality. For instance, in the game’s press demo, Lara ignores all the warnings and grabs an artifact to keep it away from the Trinity. As a result, the temple collapses and the streets flood. “She is going to make a lot of mistakes and then have to confront her complicity,” Murray said. 4. The rebooted Tomb Raider movie had mixed reviews. The Tomb Raider movie starring Alicia Vikander did not seem to live up to the hype. It’s unfortunate because Guidesify predicted Tomb Raider to be one of this year’s blockbusters. The general consensus was that the lacklustre origin story failed to serve the commendable performances from the cast. However, many fans think otherwise. To them, the movie was an enjoyable ride with a pretty straightforward narrative. Well, it’s natural for a franchise with a large fan base to have that kind of reception. Tomb Raider, after all, has already achieved cult status. Crystal Dynamics’ Community Manager Meagan Marie recalled the demands for Tomb Raider merchandise back in the day, noting a variety of partnerships such as a series of 9” figures from Playmates, commercials for a sports drink, and an appearance in a German band’s music video. Clearly, anything associated with Lara Croft can be profitable. It’s no wonder other companies have since borrowed Tomb Raider assets. Well-known gaming platform Slingo even added its own Tomb Raider game to appeal to the franchise’s massive fanbase, as the company is known for coming up with games based on famous characters. Aside from Lara Croft, there are the likes of Wonder Woman, Hellboy, and more featured on the site. Like these fictional figures, the famous explorer is such an iconic protagonist that even non-gamers recognise her because of her global appeal. That being said, we should expect the game to be very popular with the fans of the multi-million franchise, as it will hopefully reinvigorate the franchise after the lacklustre 2018 film. Square Enix had a great run in 2017, with games like Nier: Automata, Life is Strange: Before the Storm, and Kingdom Hearts HD 2.8 Final Chapter Prologue being massive successes. But after revealing nothing major in a disappointing presentation at E3 2018, the publisher definitely needs to redeem itself. Rival gaming companies are launching big titles this year. Fans have already praised Ubisoft’s Far Cry 5 and Santa Monica Studio’s God of War, and Capcom’s Monster Hunter: World. Other big titles to come are Rockstar Games’ Red Dead Redemption and Insomniac Games’ Spider-Man. With its tough competition, Shadow of the Tomb Raider better be worth the wait.